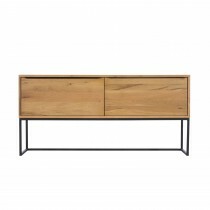 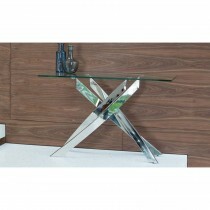 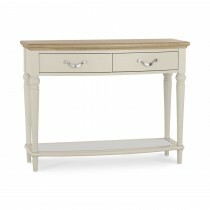 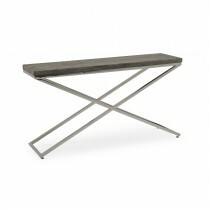 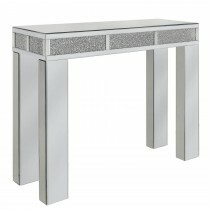 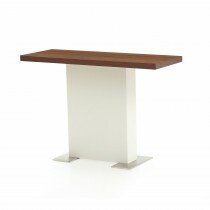 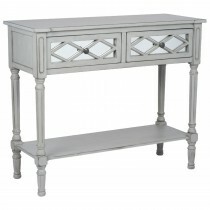 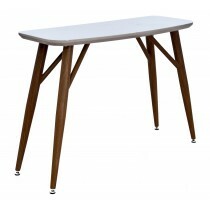 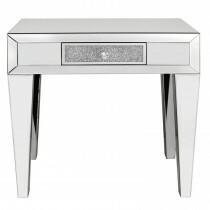 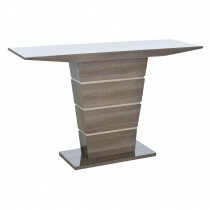 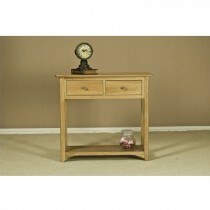 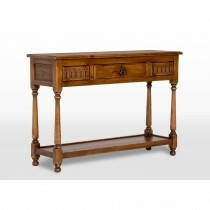 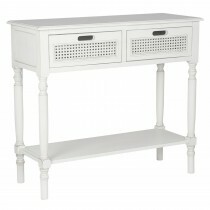 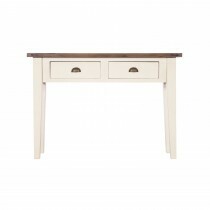 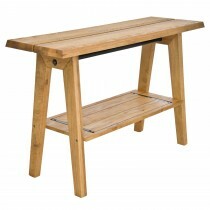 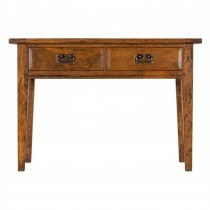 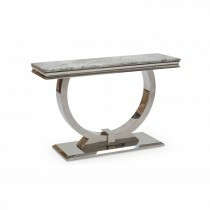 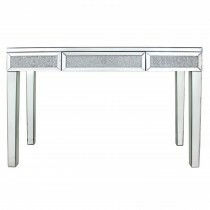 Reinvigorate a hallway or empty wall with a stand-out piece from our console table collection. 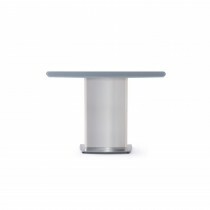 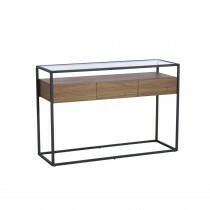 Narrow and unobtrusive yet visually grabbing, our range features a variety of tables in numerous styles, from all glass to all wood, mirror finished to metal - there’s a finish to match any décor. 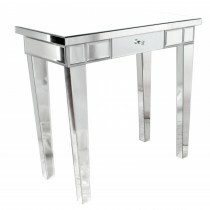 Our range spans varying styles to suit any space, from art-deco to contemporary and traditional pieces. 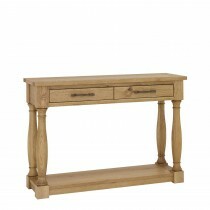 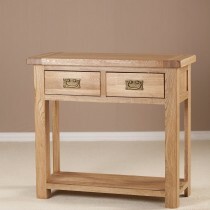 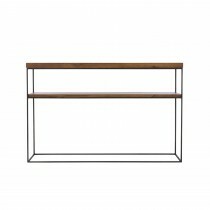 Find your perfect console table below.